In 1989, the Borough of Manhattan Community College (BMCC) developed an innovative initiative that provides student scholarships for short-term, faculty-led study abroad programs through funds generated by student activity fees. The initiative, the first of its kind in The City University of New York (CUNY), and for any US community college, was done in accordance with the university’s by-laws. However, given the peripheral status of education abroad programs, very few community colleges have repeated this effort. 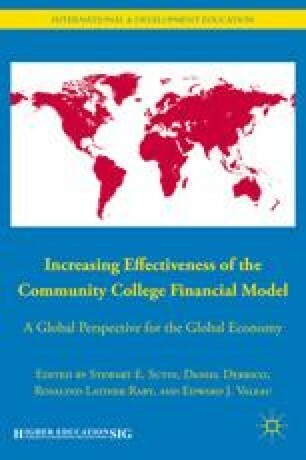 The life-altering benefit of education abroad is well documented and is the cornerstone for many community college internationalization efforts (Raby 2008). The following pages document the process at BMCC to facilitate the implementation of a similar program at other colleges and universities.